The paper discusses the primary challenges facing Russia’s energy security in the context of energy development plans presented in the Energy Strategy of Russia until 2030. 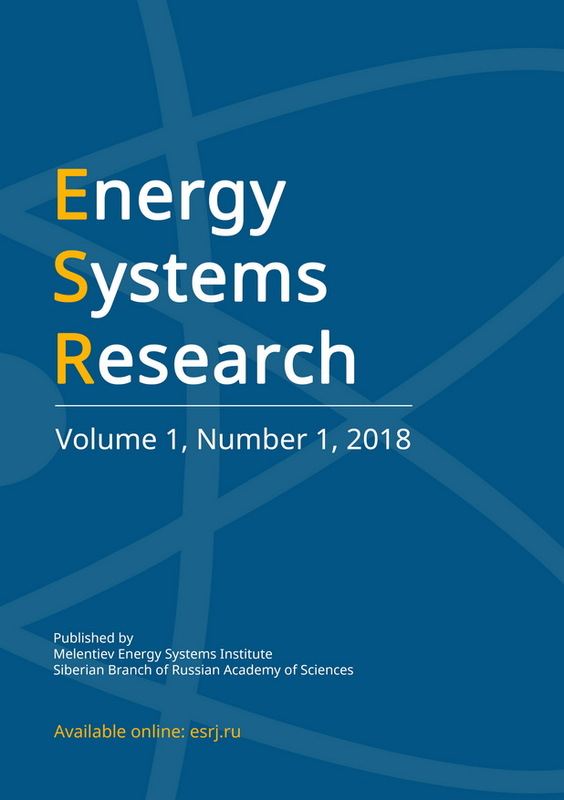 The study examines the development of a methodological framework for the identification of areas in which the suggested solutions for Russia’s energy development must be adjusted to meet the energy security requirements. The paper involves research based on a multi-criterion model via combinatorial modeling. The research findings make it possible to formulate the energy development direction that best meets the requirements of energy security. An algorithm for the research and an illustrative example are presented.